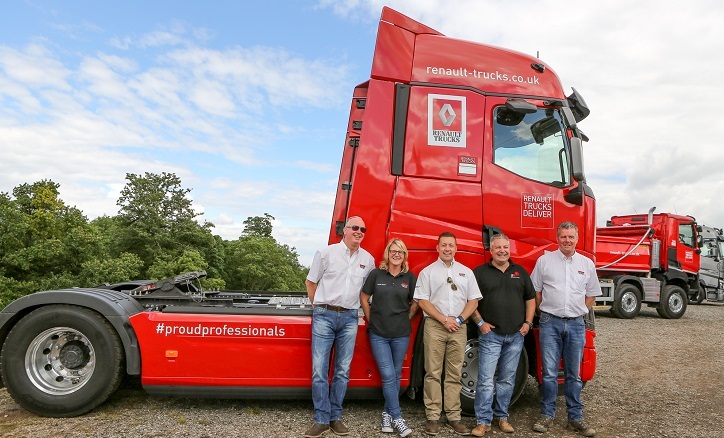 East Midlands Renault Trucks dealer, RH Commercial Vehicles (RHCV) will be showcasing the best of the Renault range at Convoy in the Park this month, including the brand-new flagship T-High in right-hand drive. This is the second time RHCV has showcased at Convoy in The Park, which will take place on 21 and 22 July at Donington Park. 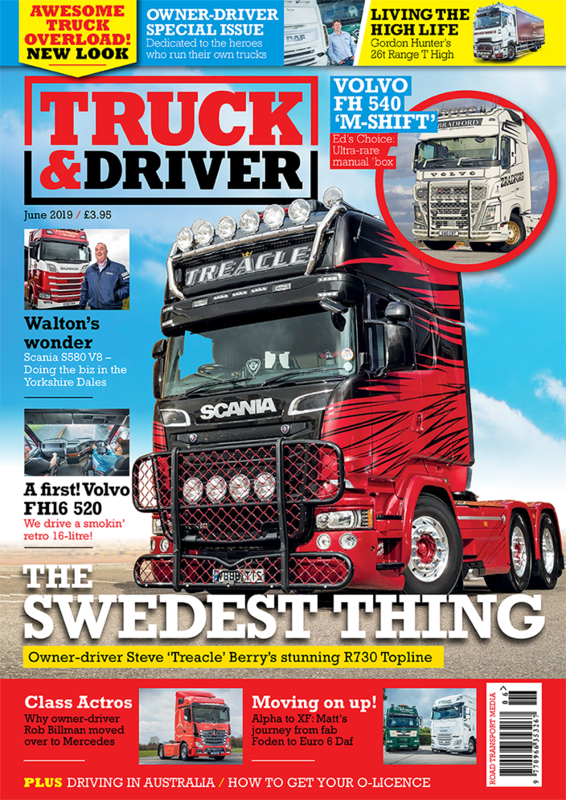 Visitors to the two day festival of all things trucks and trucking will be able to see hi-spec Renault trucks on offer at RHCV’s stand including the new T Highs, a Renault Magnum, a T Range MML demo and the eye-catching T High “Midland Meridian” demo which has been making its way around the East Midlands, dressed head to toe in a unique regional design and featuring striking images including the iconic Nottingham council house. In addition, RHCV will displaying some of its favourite customer trucks so come along to see what’s on the RHCV and Renault stand. RHCV will also have staff on hand to support and help customers and visitors and show them around the range of vehicles. There are many attractions at Convoy in the Park, not least the 5th round of the British Truck Racing Championship. Other off-track attractions include a truck show with more than 1000 trucks expected, live music, live comedy, children’s fairground rides and much more.